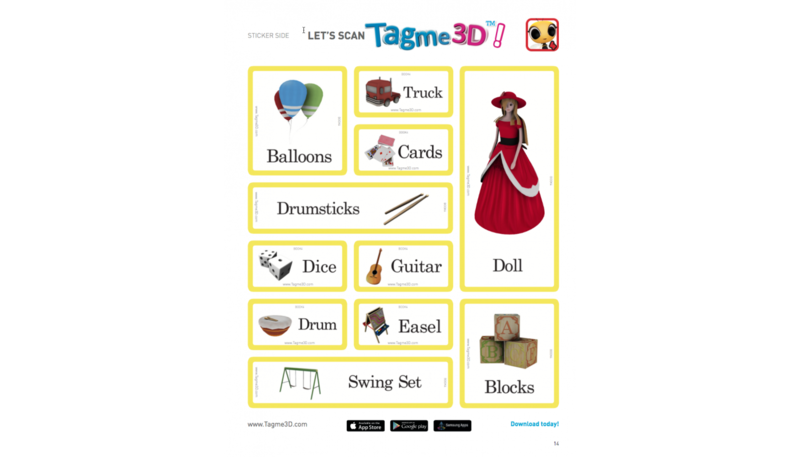 When you buy Tagme3D, search "Tagme3D" on to download the app for FREE! 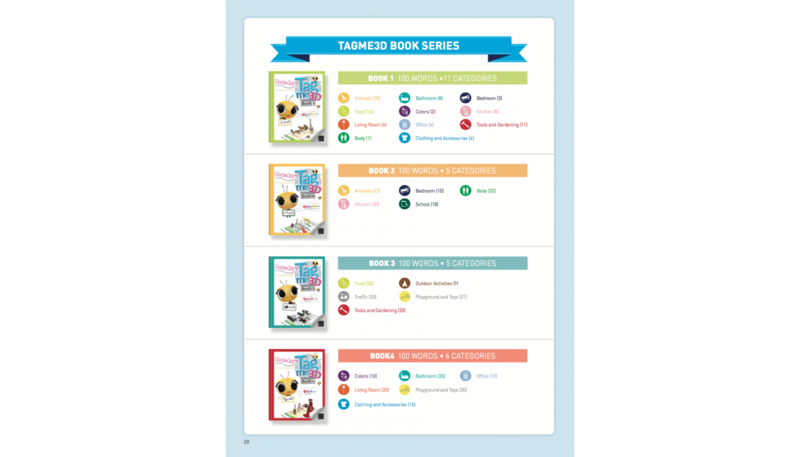 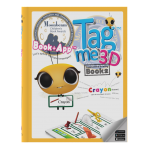 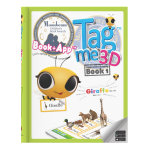 "Tagme3D" is an interactive "Book+App" title that makes learning English both simple and exciting. 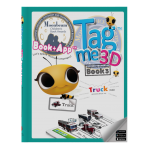 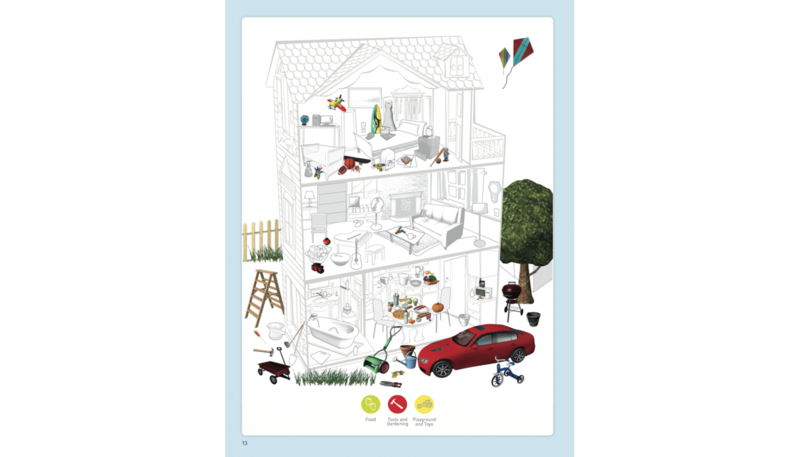 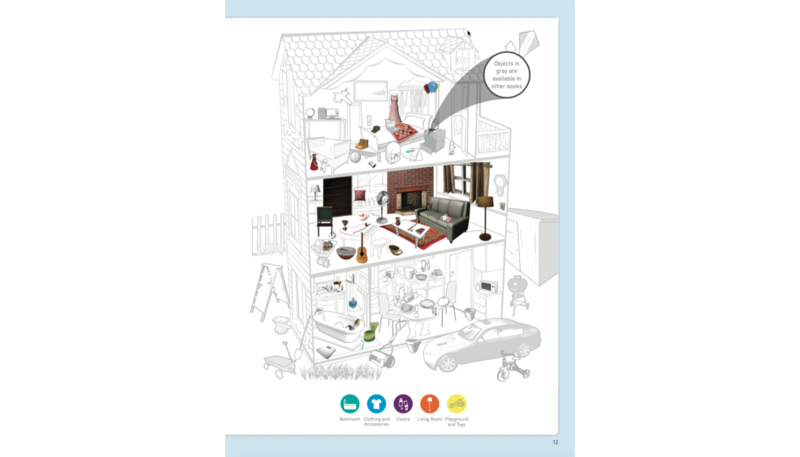 This book uses visual representations through emergent 3D and augmented reality technology to teach spelling, phonics, and help build vocabulary. 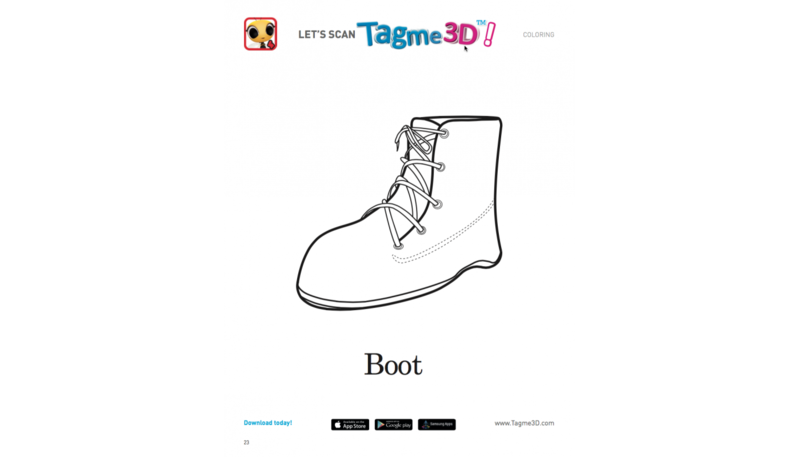 The friendly interface makes Tagme3D incredibly easy to use while keeping users engaged through enchanting animations. 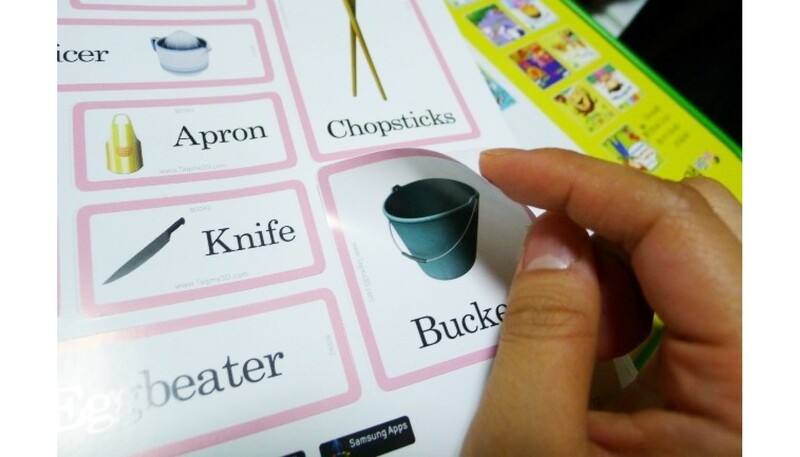 Scan any of the provided word tags by using your mobile device. 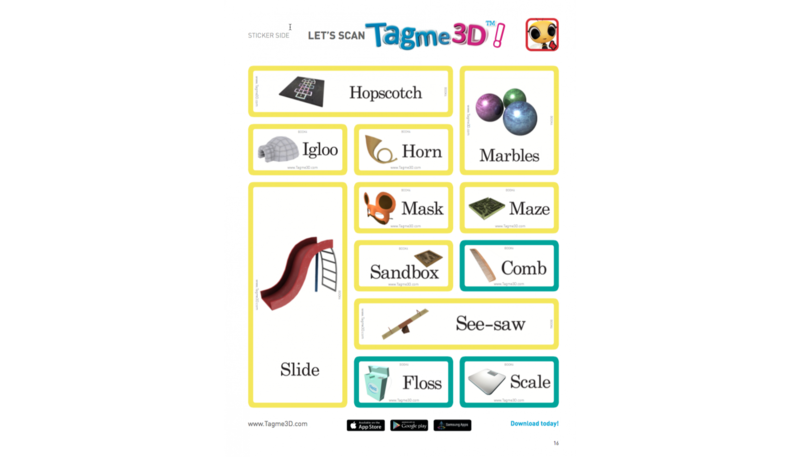 Tap the object on the screen to reveal a beautifully detailed 3D image for each word along with the spelling and pronunciation in English. 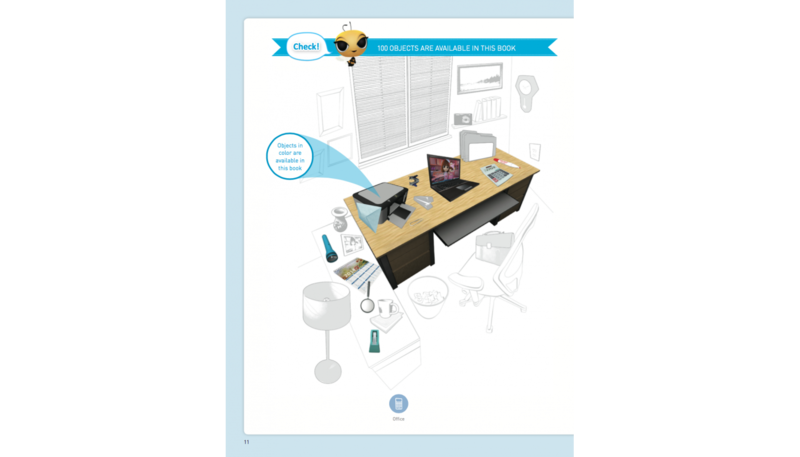 Interact with each object by moving it around to view it from different angles or by making it bigger and smaller. 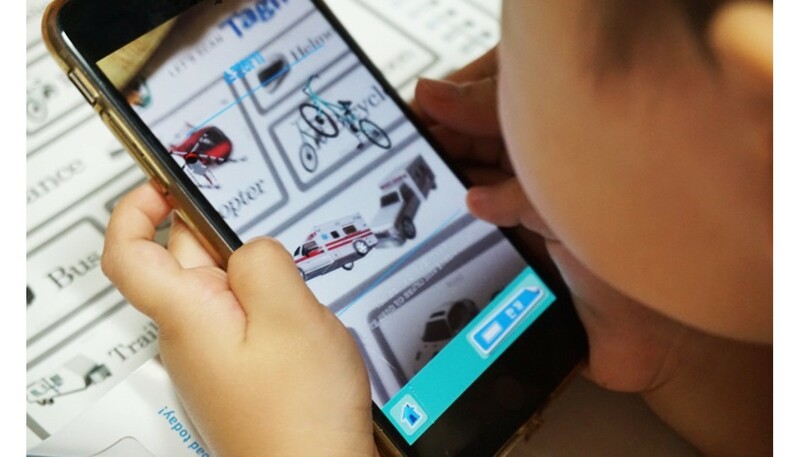 Parents can use the custom voice-recording feature to personalize the app for their children either in English or in another language. 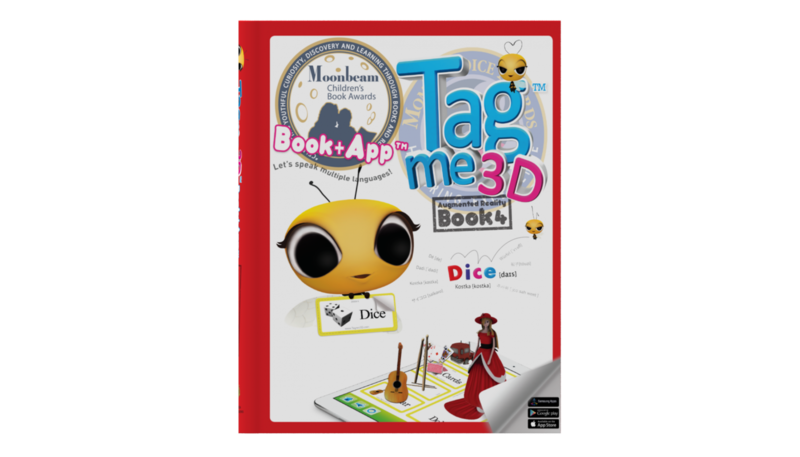 Each page of the Tagme3D hard cover book was designed with both a sticker side as well as a regular side that can be scanned. 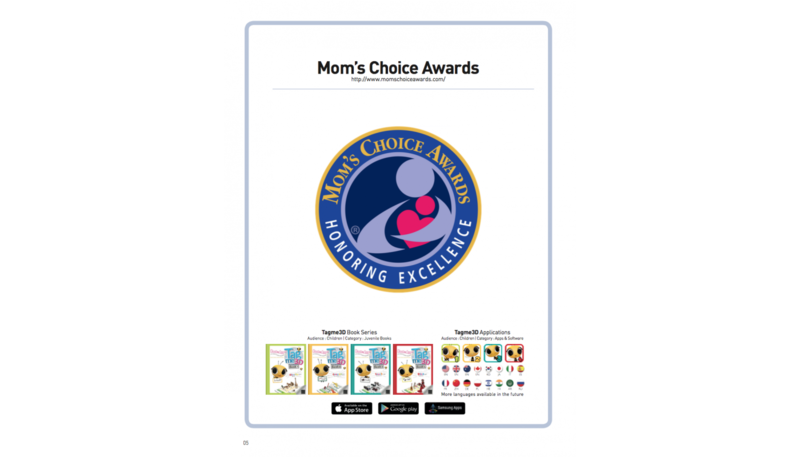 Remove the stickers from the book or simply scan the regular pages to expose children to a new way of learning that stimulates their minds and nurtures their interest in education. 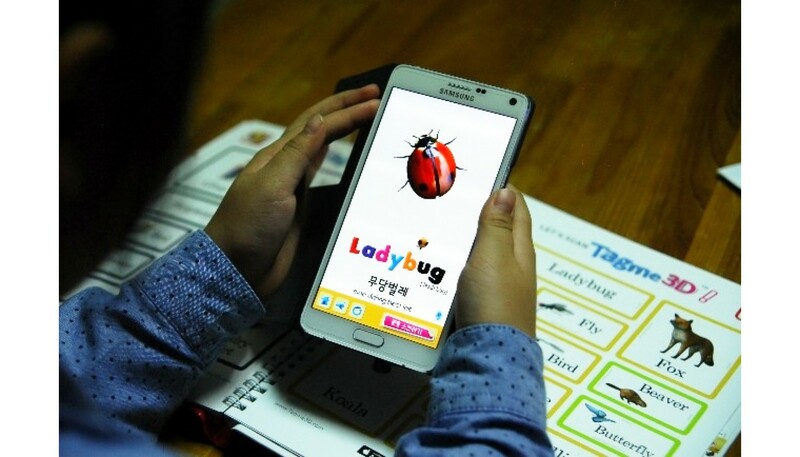 Support for the following languages available: Korean, Chinese, Japanese, Russian, Italian, German, Spanish, Arabic, Polish, Hindi, French, and Hebrew. 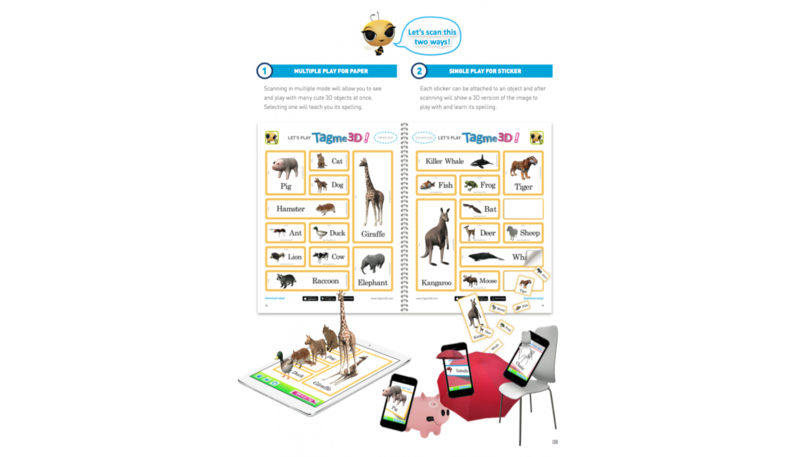 You have the option to choose your native language or another language you're interested in learning!